Pursuit of Darkness is proof that modern-day vampires do not hold to the legacy that Hollywood has taught us to expect. This novel is based on the routines of the aristocratic family Sarkoczy who’s dark secrets run deep and are ever-intertwining. Set in New Orleans, this coven is led by the handsome, charismatic Ferguson Sarkoczy, funded by his absentee sire, Lord Joszef, his estranged wife, Marguerite, and live-in mistress Stephania VanDevere. 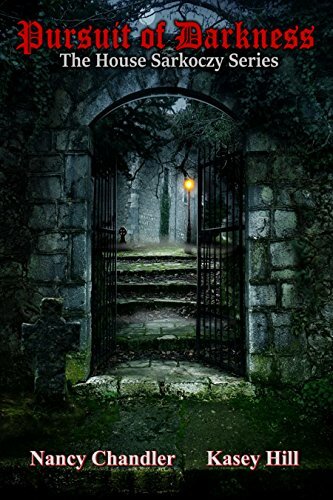 All is status quo until three sisters of the Old World Clan Karpati: Erzabeta, Kaszarina, and Annaneta hit the doors of his mansion turning his world upside down. The Crescent City is the supernatural capital for vampires, voodoo, and paranormal history, however, this particular group of vampyri are renown for living lavishly and entertaining on a grand scale. The Sarkoczys are jet-setters and entrepreneurs, owning vast enterprises internationally. Maintaining this excessive lifestyle requires constant supervision; forging alliances and dissolving partnerships is how the unconventional game is played in their extraordinary world. Some things never change. They come alive at night, drink blood, make love, and of course, where vampires tread, there's always excitement, drama, and the element of surprise. Inspired by 1980s primetime soap operas Dynasty, Falcon Crest, Knotts Landing, and Dallas which kept America guessing “who did it?” Pursuit of Darkness follows in those footsteps. Nothing is what it seems, the characters are not who you thought they were, and the predictable is the most unlikely outcome. This is not your mom and dad's vampire novel! 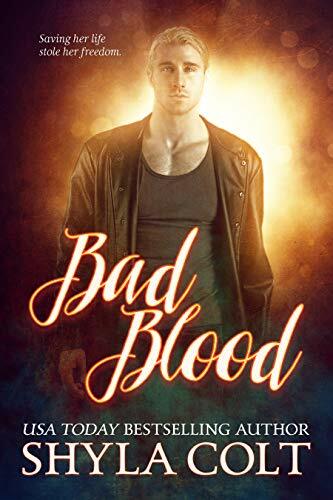 “Never trust your heart.” Kane Colton has lived by those words ever since he escaped from an unholy mating bond that turned him into a monster. Now he only cares about three things: protecting his packmates, watching his blood brother’s back, and keeping his wolf’s bloodlust under control. Rachelle “Raven” Winters has come a long way from the scrawny street kid whose only protector was a lone wolf shifter called Hunter. Now she works for a secret organization that hunts dangerous shifters. Her latest mission is to stop a gang of criminal rogues—led by the woman who lured Hunter in and destroyed him. 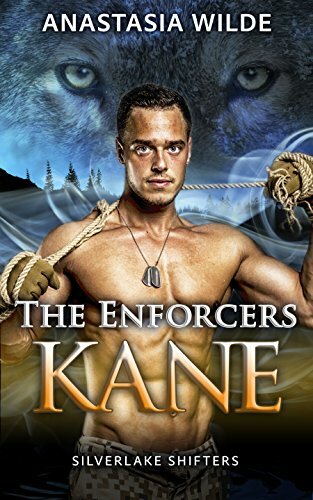 The last thing she expects is for the trail to lead her back to Hunter himself—Kane. Will Kane break his own rules and open his heart to Raven? Or will her secrets drive them apart?